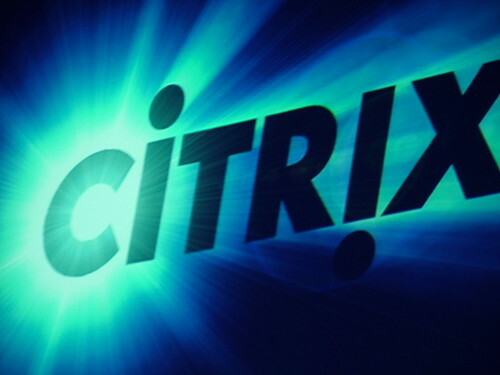 At work we sometimes need to give users access to programs that are installed on a subset of the Citrix servers. We have always done this by creating an ICA file of the application. Save the ica file somewhere it can be found. Edit the line that say removeicafile=yes to removeicafile=no (so that the file isn't deleted after the first run). In XenApp it is a bit easier. Drill down to the application, fro which, you want to create ICA file. Choose All Tasks -> Create ICA file. In the box that appears un tick the check box (if internal connection) and browse to a file location to save the file. This file will be ready to deploy to the user.